A couple months ago, we wrote about the Continuity Activation Tool, an app that hacks Continuity into older Macs that can’t support Handoff, Instant Hotspot, and AirDrop by default. The only problem? It was rough: you needed to physically break open your Mac and replace it’s wireless and Bluetooth card. Dongles just wouldn’t work. But guess what? Two months later, and things are very, very different. First, a word on Continuity. 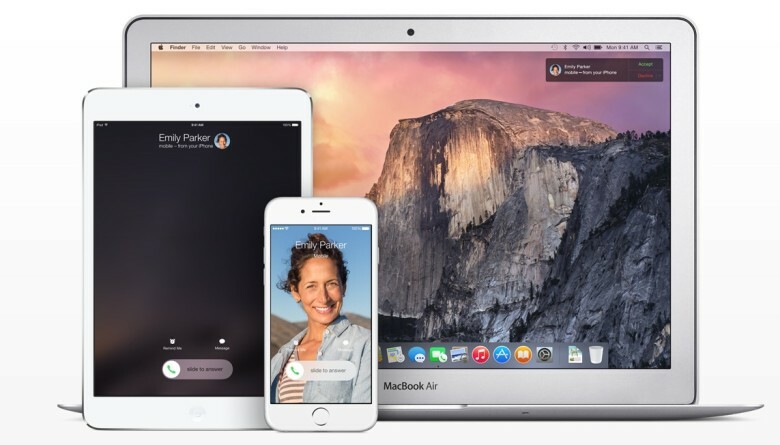 Introduced in iOS 8 and OS X Yosemite, Continuity is not available on every Mac because it depends upon Bluetooth 4.0 LE to work, there are many third-party cards which, theoretically, you can plug into your Mac. By default, Apple doesn’t recognize these third-party solutions to enable Continuity… unless you use this tool. As we already said, previously, the Continuity Activity Tool only supported Macs that could be hacked open to insert a third-party Bluetooth card. But the new 2.0 version adds compatability Bluetooth 4.0 USB dongles, allowing many Macs from 2008 and later to easily upgrade to Continuity. What does this mean? 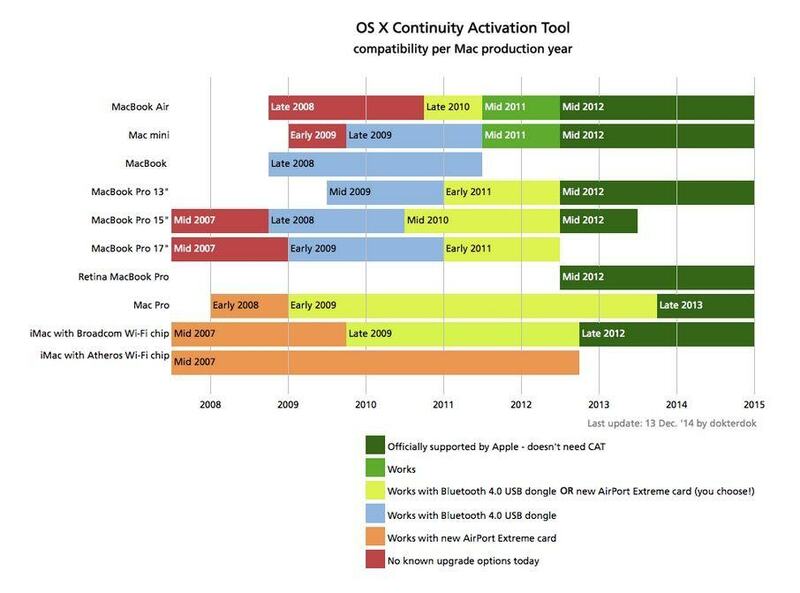 If you own a 2011 MacBook Air or a Mac mini, you might be able to activate Continuity with no hardware upgrades required? Otherwise, there’s a number of cheap dongles on the web that will make your Mac Continuity-compatabile. Download the latest version of the OS X Continuity Activation Tool here.